I take every opportunity I can get to teach my son about gratitude—not just expressing gratefulness, but acting upon it, too. 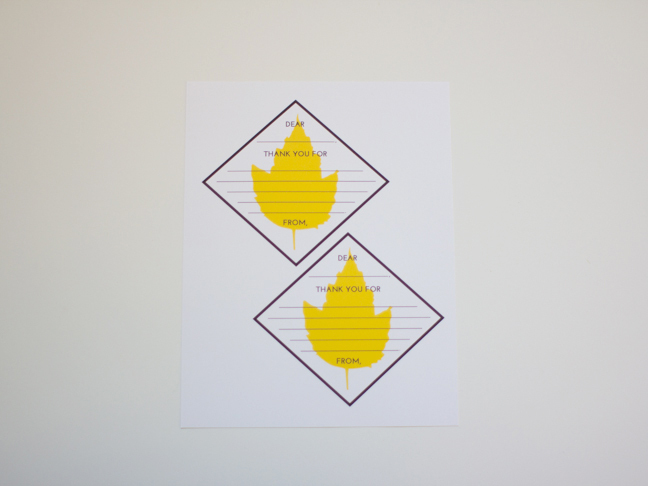 Here’s a simple little printable that you can make with your kids while you talk with them about thankfulness. 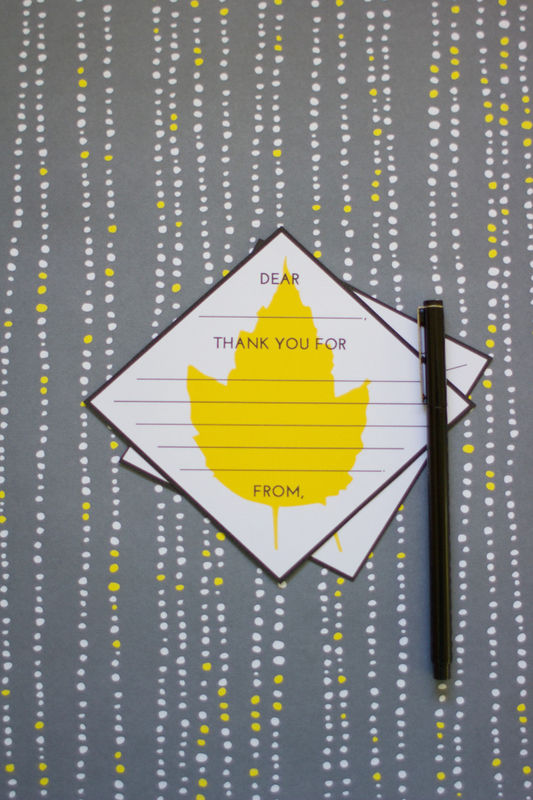 Chat with them about things that they’d like to show appreciation for, and help them write out one of these gratitude cards to people for whom they might like to show some thanks to! 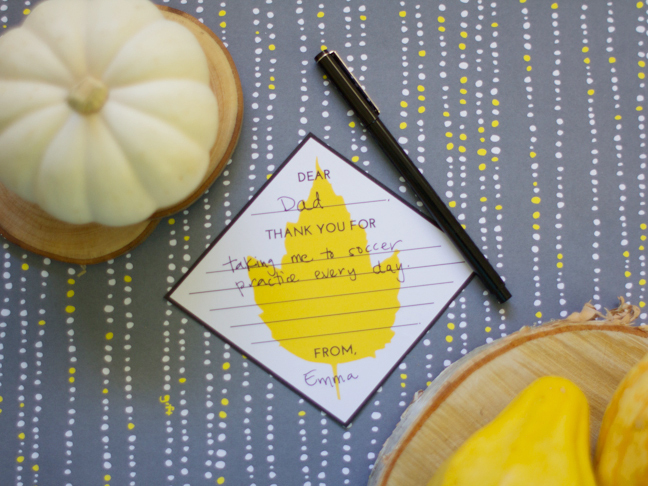 These free printable gratitude cards make their way to our Thanksgiving tables every year. Print a few sheets out to add to your own table this year. 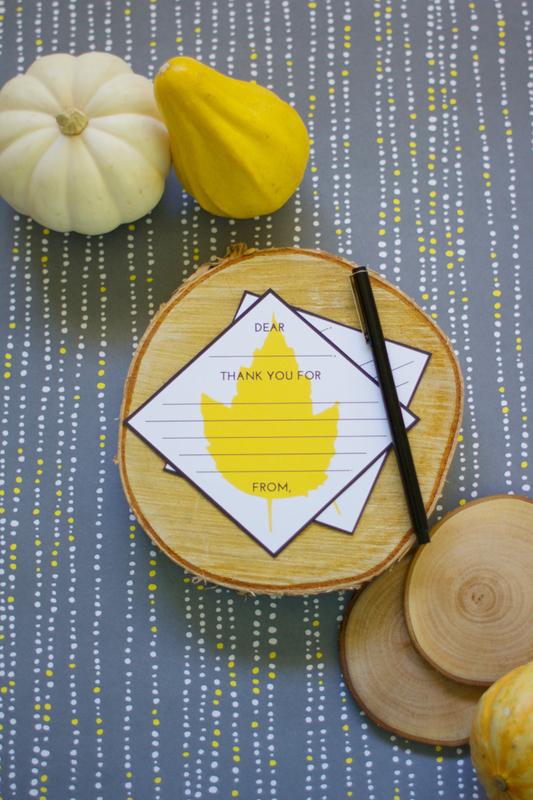 Step 1: Download and print the Thank You Card Printable. Step 2: Cut out the cards on the outer edge of the dark black line. 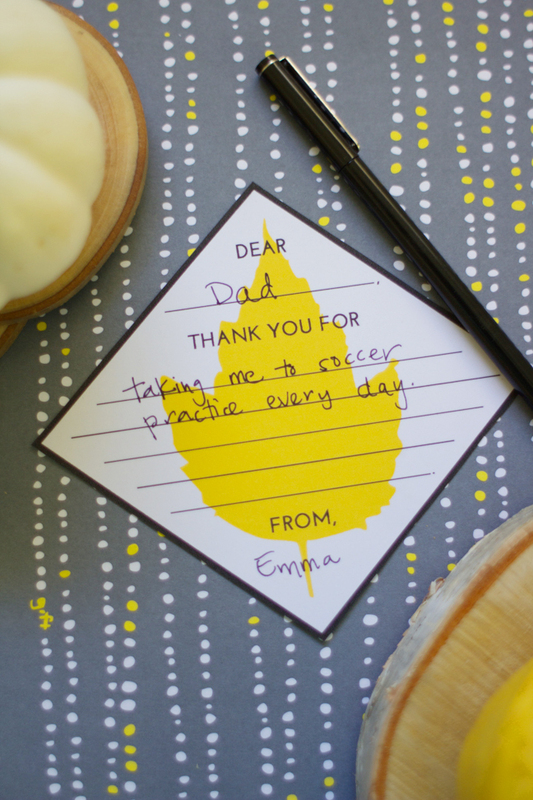 Step 3: Help your kids write notes to the people that they’d like to thank! 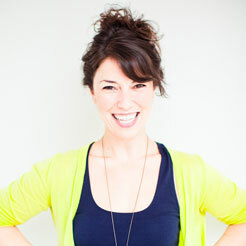 Great places to start would be family members, teachers, neighbors, or friends. If they’re too young to write, you can always have them dictate their card to you and write it down for them. 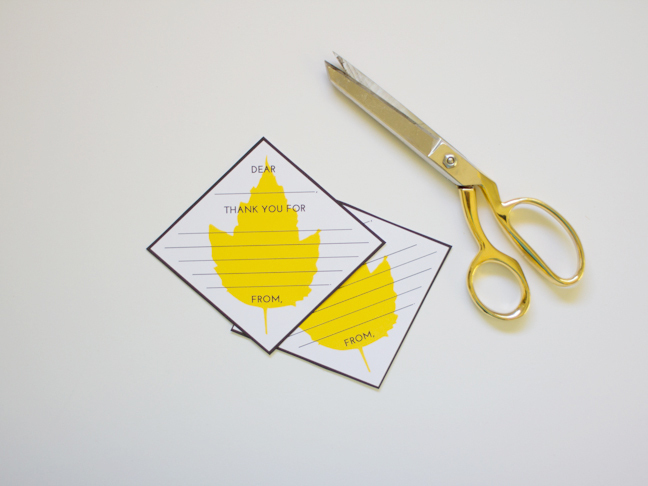 Step 4: Have your kids hand out the cards and celebrate the season of thankfulness!